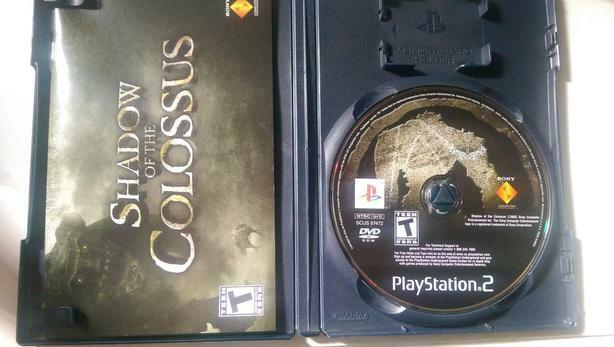 $20 · Shadow of the Colossus (PS2) Legendary. Good condition in original case with booklet. This is the original release of it for PS2, definite edition of it. Has the lo-fi atmosphere that the re-master just cant beat!